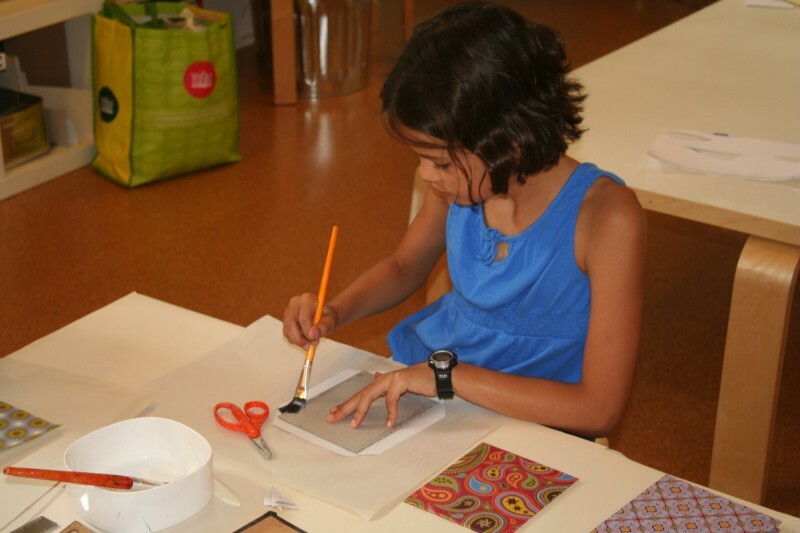 Bookmaking is an ancient craft that we will explore, while adding our own twists. We will play with sewn bindings, tape bindings, twig bindings, and even no binding (accordion fold and scrolls)! Collage, stamping, fabric and repurposed pages will fill these one-of-a-kind creations, some so tiny that they can fit into a matchbox.